DENVER, CO - NM State is the preseason favorite to win the Western Athletic Conference men's basketball title in 2018-19, while Grand Canyon sophomore Alessandro Lever was selected as the WAC Preseason Player of the Year in a vote of the league's nine head coaches, who could not vote for their own team or players. 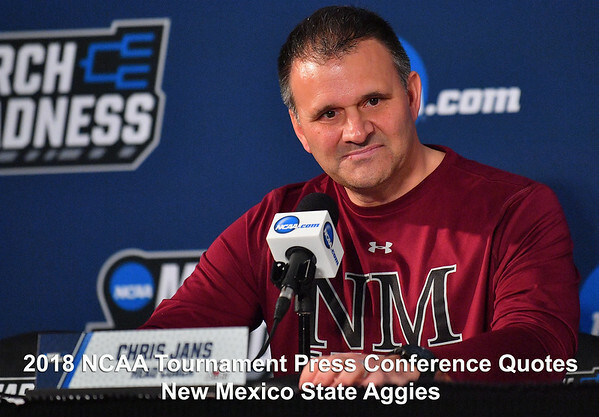 LAS CRUCES, N.M. - New Mexico State head men’s basketball coach Chris Jans recently tabbed James Miller as his new assistant coach, filling the gap left open when associate head coach Lou Gudino left for Wichita State. DENVER – NM State men's basketball student-athlete Jemerrio Jones has been awarded the 2017-18 WAC Sportsmanship Award for his display of sportsmanship during the season. DENVER, CO - NM State junior softball player Kelsey Horton and senior men’s basketball player Jemerrio Jones are the 2017-18 Western Athletic Conference Joe Kearney Award winners. Named in honor of former WAC commissioner Joe Kearney, the awards are given annually to the top male and female student-athletes in the WAC. CHRIS JANS: Obviously, we're thrilled to be here. 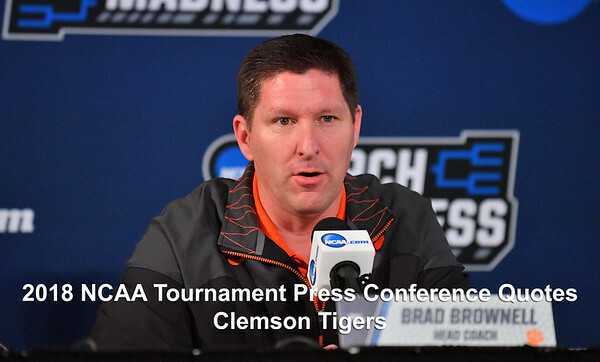 It's what every young man that starts playing basketball dreams of playing in is March Madness, and certainly when you choose this profession as a basketball coach, this is the goal, to be in March Madness. I'm elated for our university, for the storied program, certainly to be able to give them another Championship in our first year is rewarding. They're used to winning. It's kind of an exhale moment when we won at GCU and we could add our team to the list. Q. Chris, Gregg got a lot of questions about you earlier today. Your time at Wichita State. One of the things he said, I asked him what he learned from you or maybe what specifically he could remember. 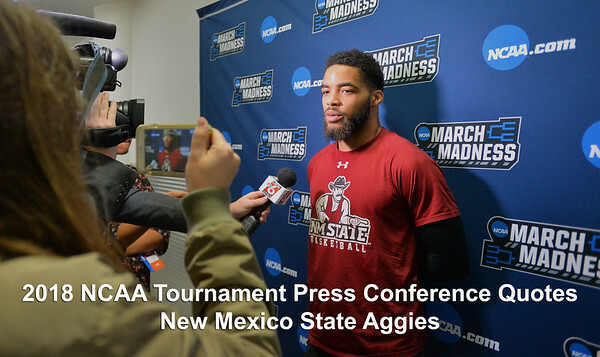 Q. Zach, you've probably been asked this quite a bit over the course of the year, but for those of us who haven't re been around the program, what led you to transfer to New Mexico State this year?